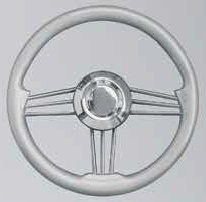 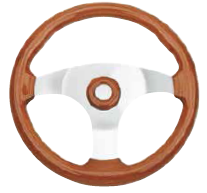 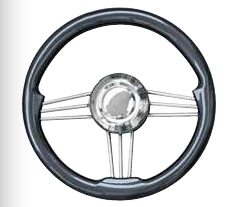 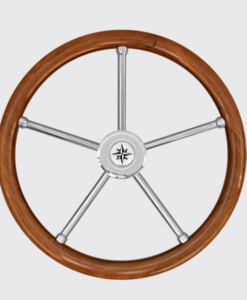 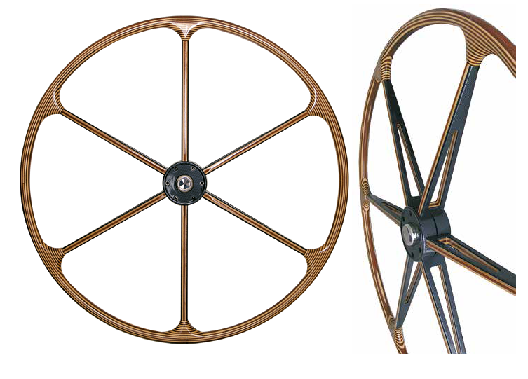 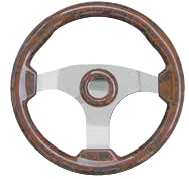 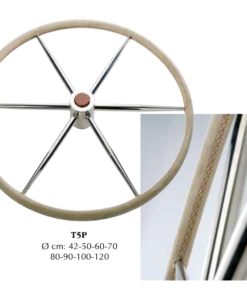 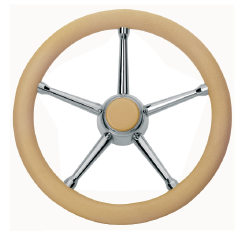 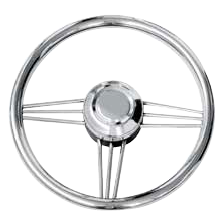 Wheel in double colour wood mahogany and acero wood. 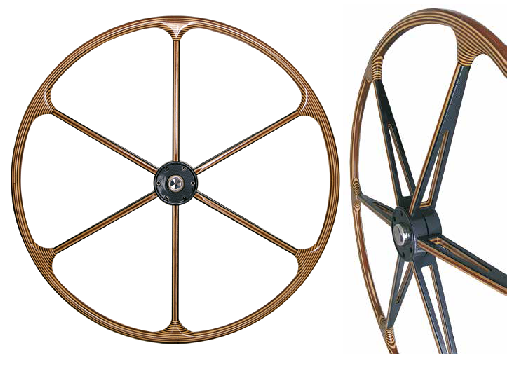 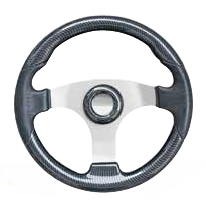 Wooden spokes with carbon fibre sides. 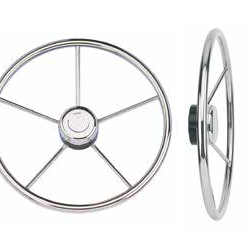 Hub in two pieces with central hole diameter.